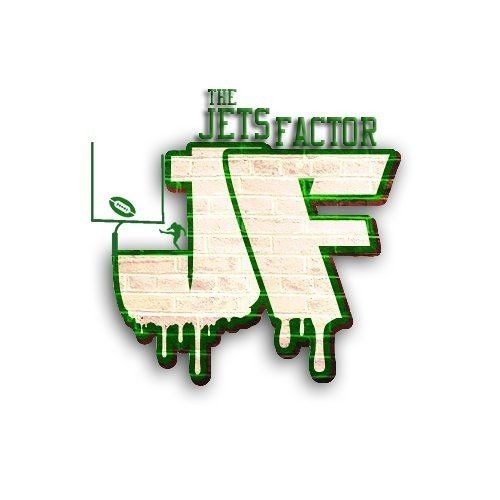 StatementGames & the Jets Factor Podcast are giving away FREE New York Jets Tickets to see the New York Jets take on the New England Patriots. One lucky fan will receive 2 free premium tickets to watch these two duel off on Sunday November 25th at MetLife Stadium. The New England Patriots Vs New York Jets game starts at 1:00 PM and seats are located in Section 321 Row 7. Enter today for your chance to WIN! The tickets are valued at $115 per seat but can be yours for FREE by simply filling in your name & e-mail address. The Lucky winner will be selected at random on Wednesday November 21th at 3 PM EST. An e-mail announcing the winner will be sent out to all participants on the 29th of November. At the same time, our winner’s name will be posted on our Facebook Page as well as our Twitter feed. The winner's tickets will be delivered via E-mail so in general you should keep our emails out of your span box to ensure you're notified when the winners are announced by adding or whitelisting marketing@statementgames.com to your contact list. Thank you for your consideration & ongoing support. Statement Games is a NEW FANTASY SPORTS GAMING SYSTEM, where you can play daily or season long fantasy football, fantasy baseball, fantasy basketball and more. Whether you are casual sports fan or a daily fantasy sport junkie - our simple but unique take on fantasy sports will forever change the way you view NFL, MLB, NBA or NHL. With traditional fantasy sports or daily fantasy sports games you draft players to represent your fantasy sports team. With Statement Games you don’t have to be a draftking because you never draft players - you select from a list STATEMENTS that relate to your specific sporting event. (Over / Under – Will Happen or Will NOT Happen sporting scenarios) You compete within leagues of 8-12 participants and earn POINTS for the correct STATEMENTS selected. We are a FREE to Play sports gaming system and invite you to become a member of our Community by clicking HERE! We know you will have FUN with our new spin on Fantasy Sports. Sign up Now, Make your statements, Face off against Friends, Earn Points, Get Coins and Compete for the ultimate WIN. StatementGames LLC – Taking Fantasy Sports to the NEXT Level!